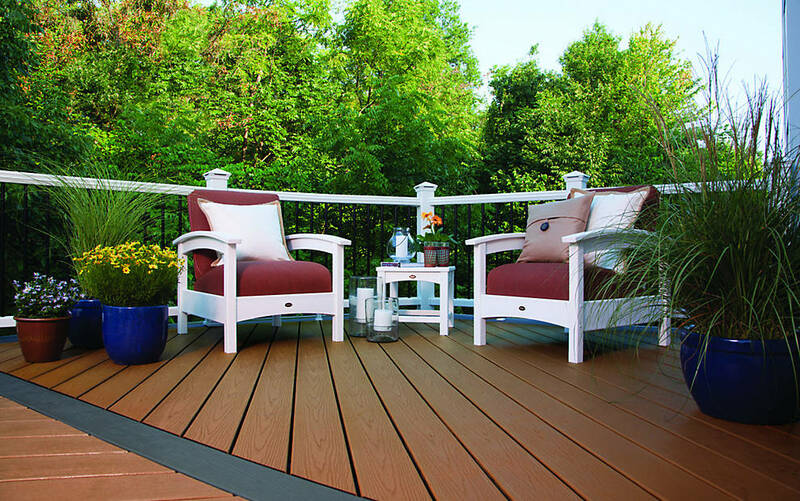 If you seek the durability of composite and the affordability of wood, opt for Basics. 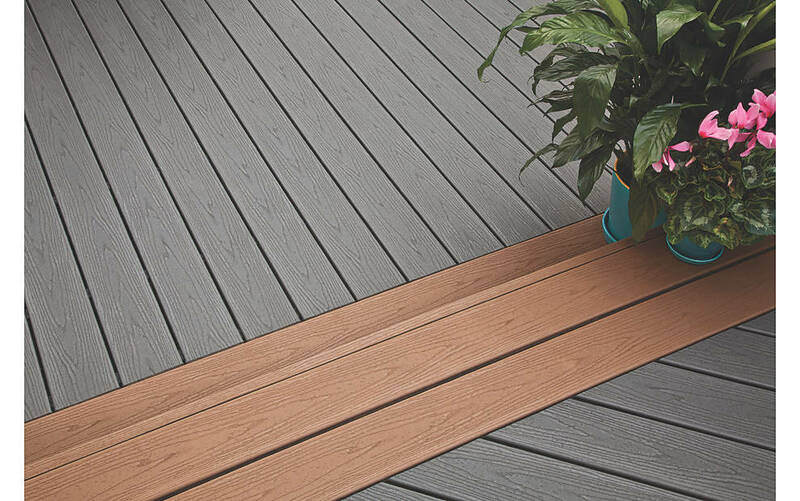 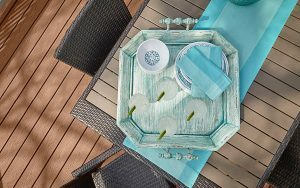 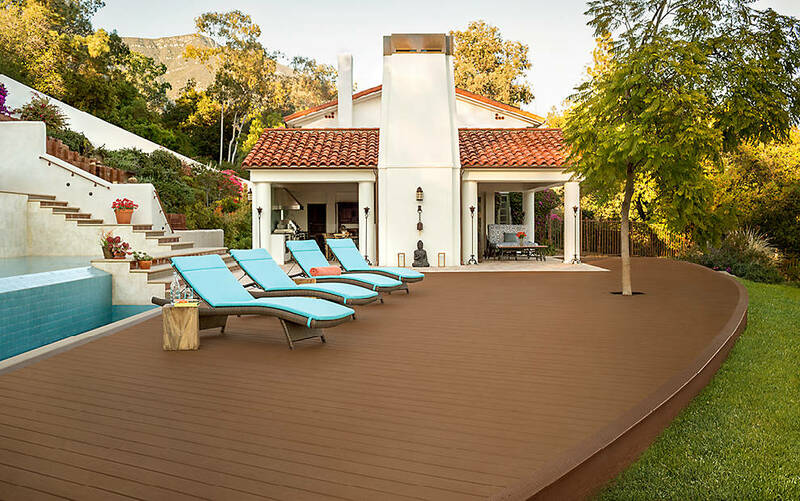 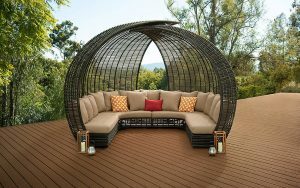 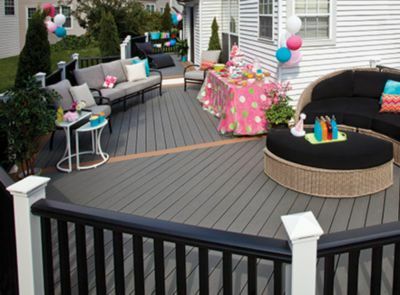 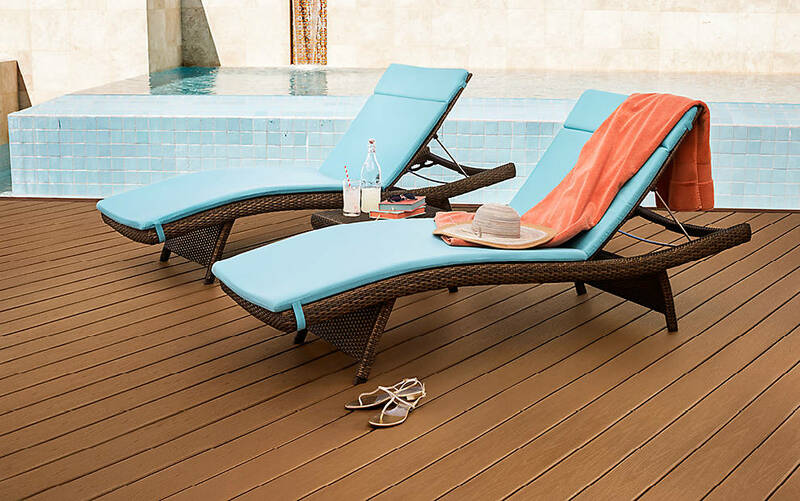 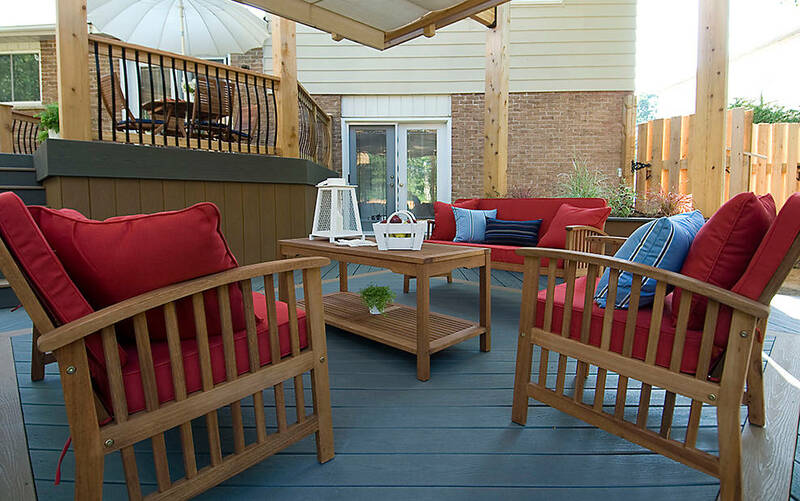 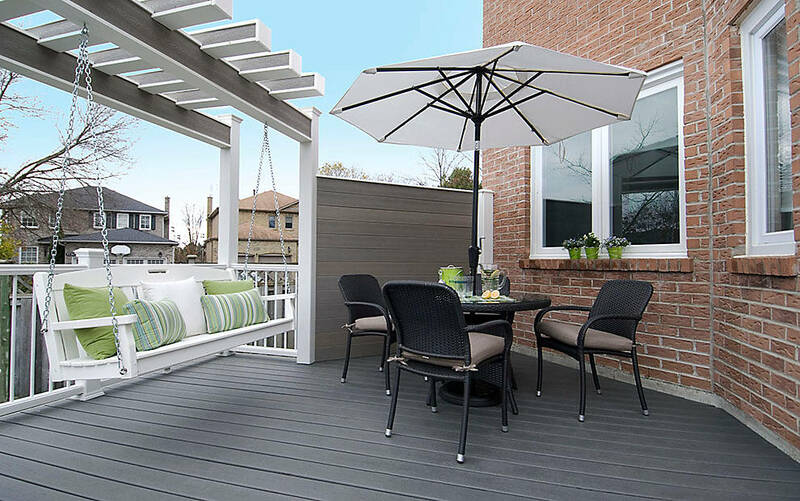 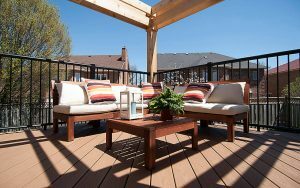 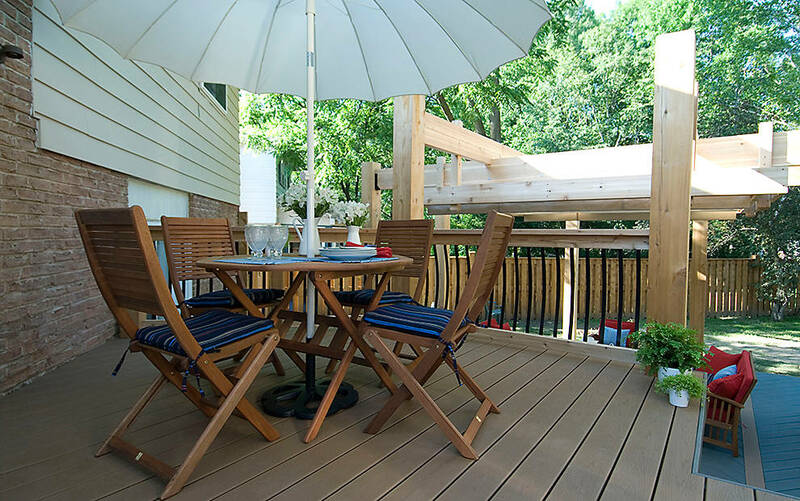 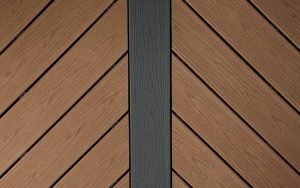 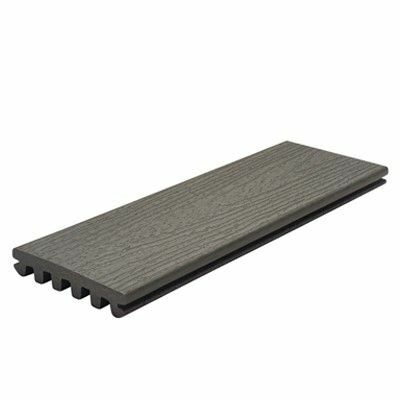 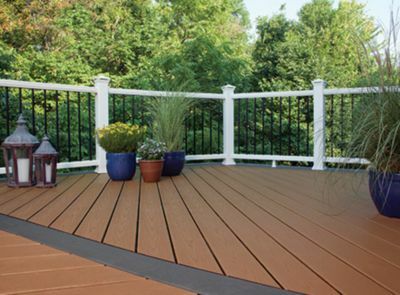 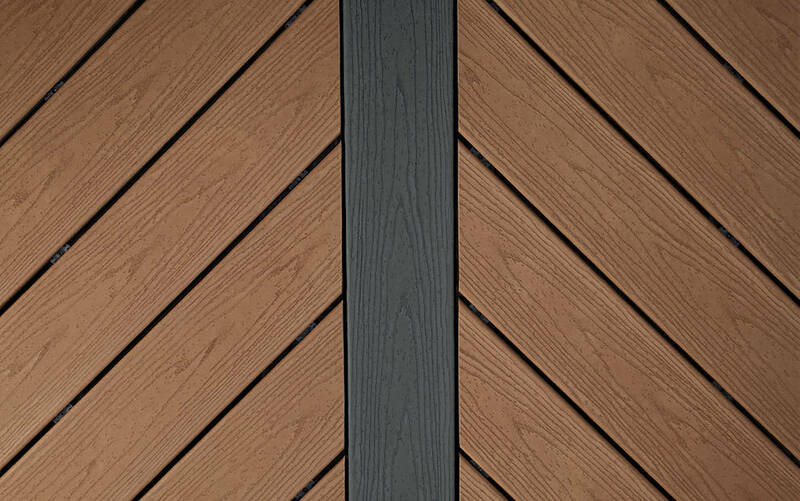 This long-lasting decking requires little upkeep and comes in three traditional colors. 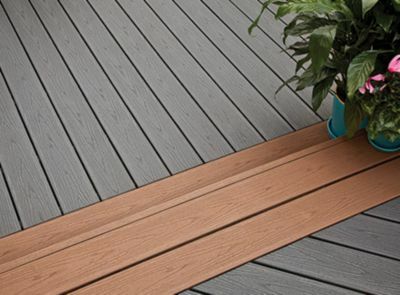 For an authentic wood-grain appearance, choose Trex Enhance® Naturals. 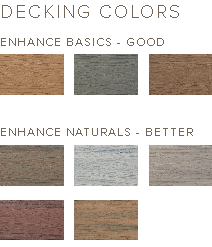 Naturals high-performance collection includes five multi-tonal colors inspired by nature. 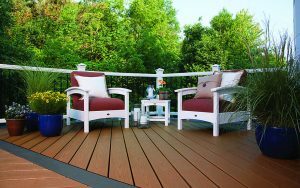 Trex Enhance® Basics and Trex Enhance® Naturals both offer fade and stain protection, as well as enhanced mold and mildew resistance, to make maintenance simple. 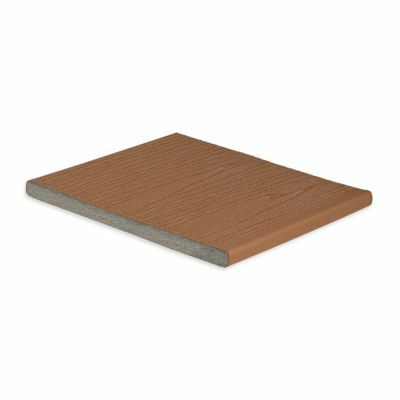 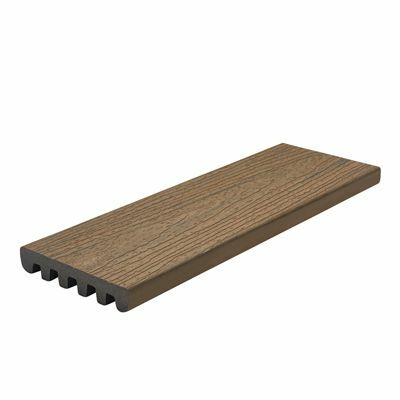 And because the boards are scalloped, they’re as lightweight as lumber—without the extra work. No outdoor living space is complete without railing that perfectly captures its surroundings. 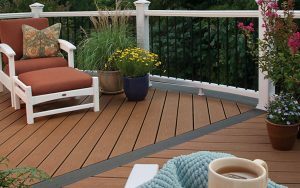 Above all, Trex Enhance decks mix and match with all of our Trex railing lines, allowing you to create a completely custom look. 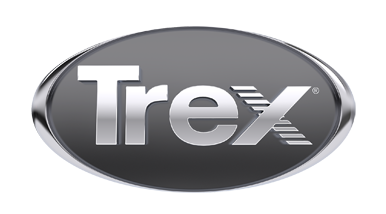 We don’t harvest rainforests to make Trex. 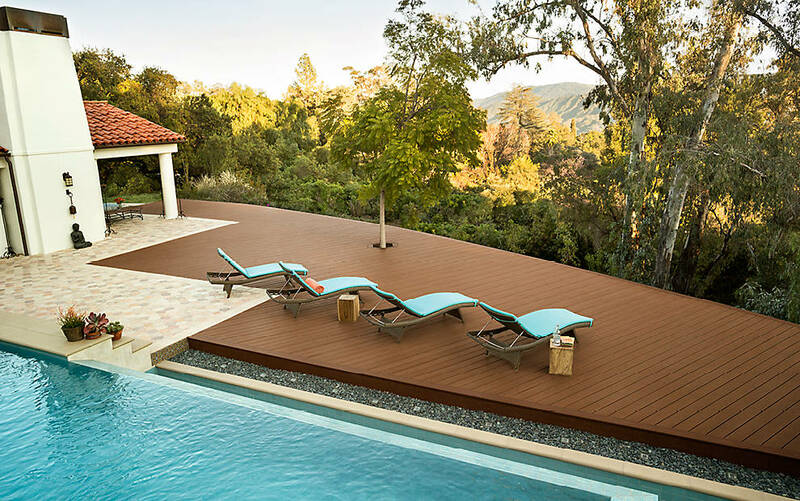 In fact, we’ve never cut down a single tree. 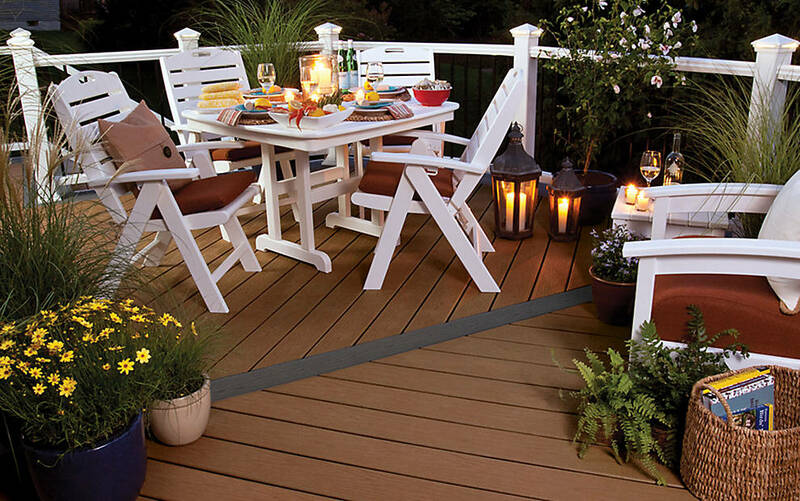 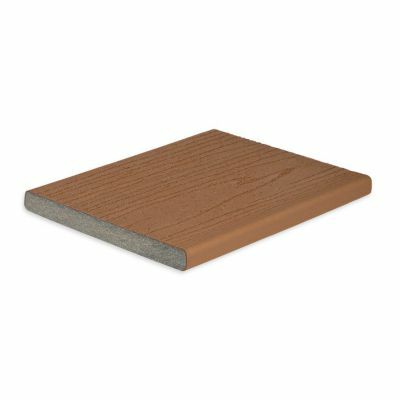 Again, like all Trex decking—is made of recycled materials, from reclaimed wood and sawdust to plastic packaging.